Join us to celebrate North Carolina Beer Month and Durham’s 150th anniversary with special beers from seven Durham-based breweries, including Fullsteam! To celebrate Durham's birthday -- and the city's diversity -- the city's seven breweries brewed a beer with a local Durham partner. For our beer, we collaborated with Goorsha Durham to brew a Tej (wine) and Tella- (Ethiopian homebrew) inspired Amber Ale using NC honey and Ethiopian gesho. Can't make April 12? 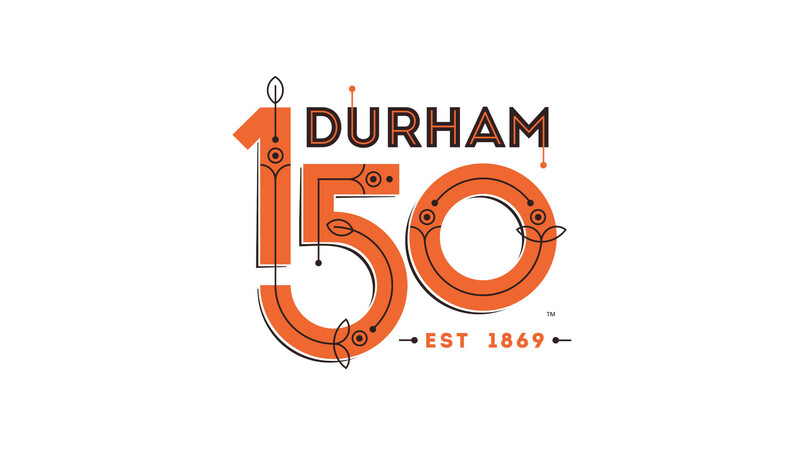 The Glass Jug Beer Lab is also hosting the Durham 150 beers the day prior (Thursday, April 11).